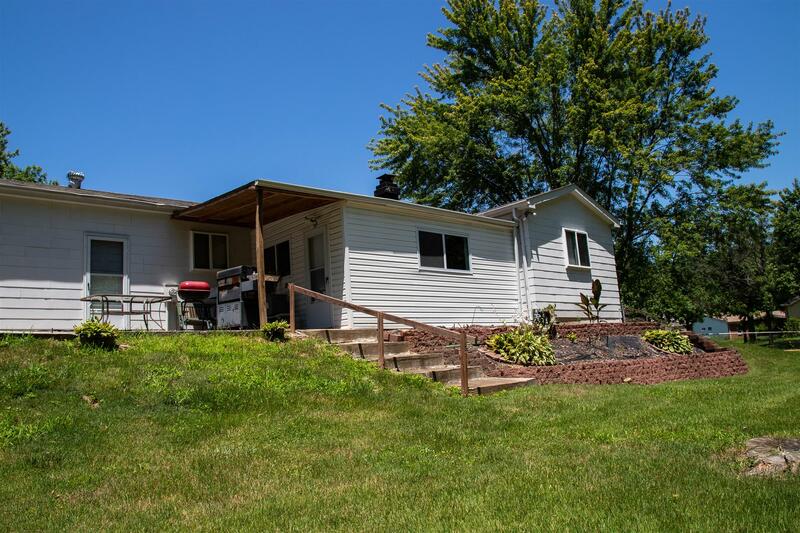 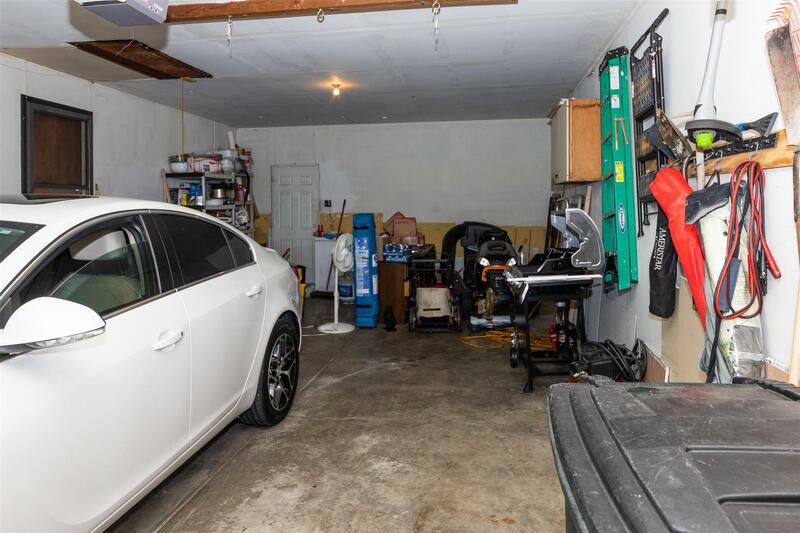 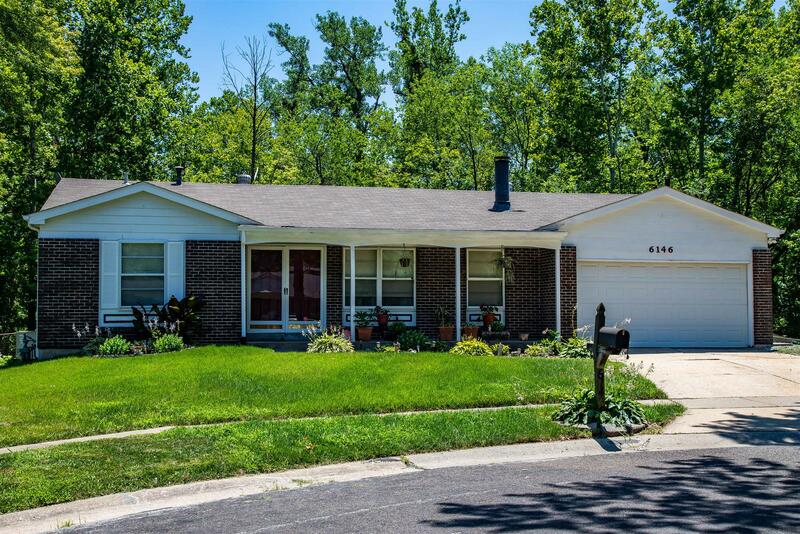 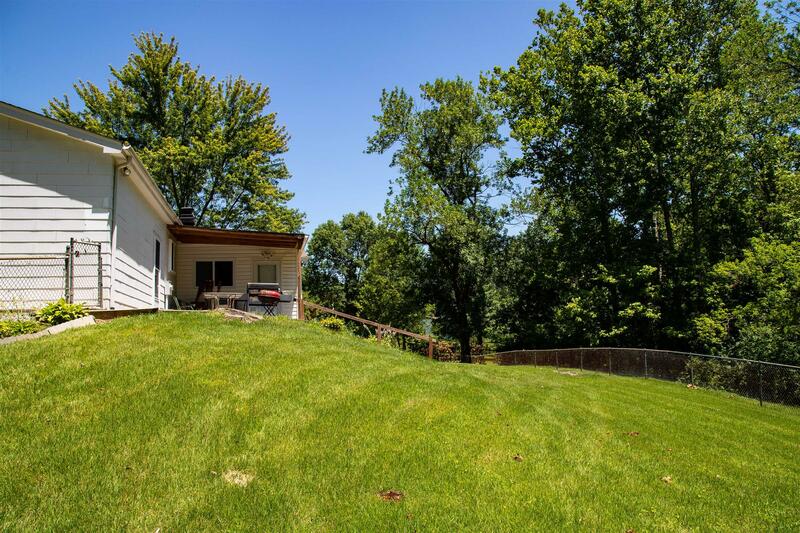 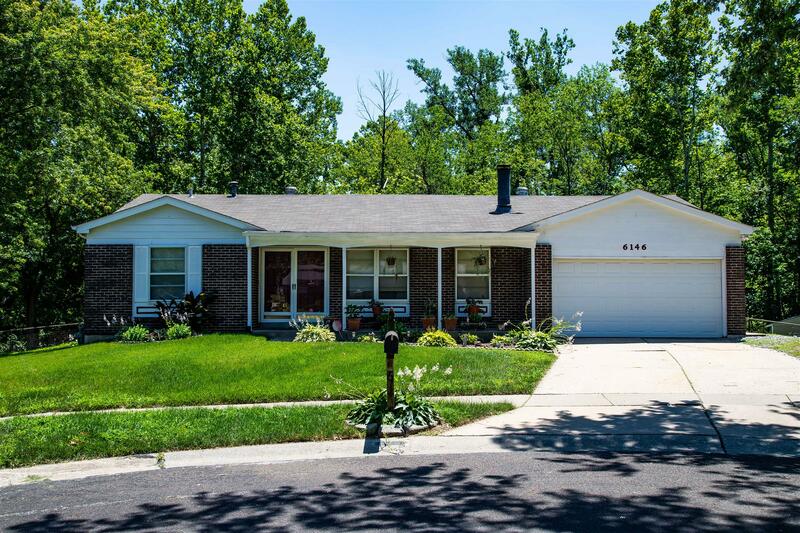 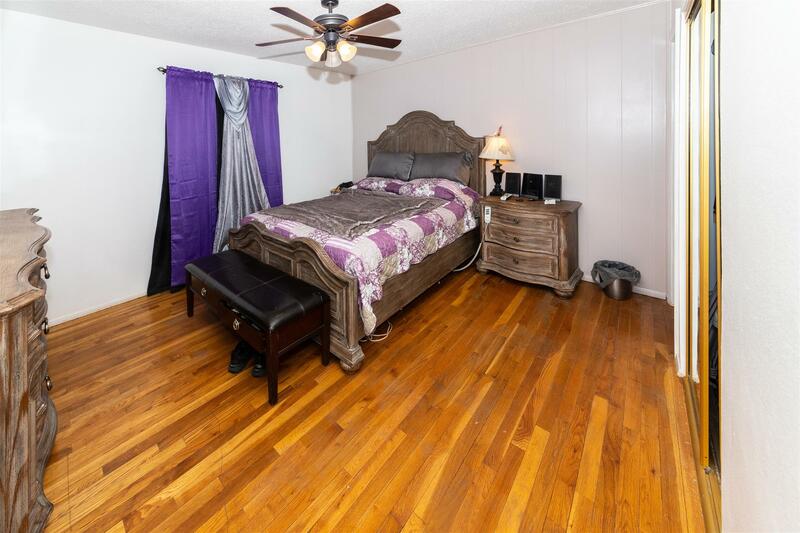 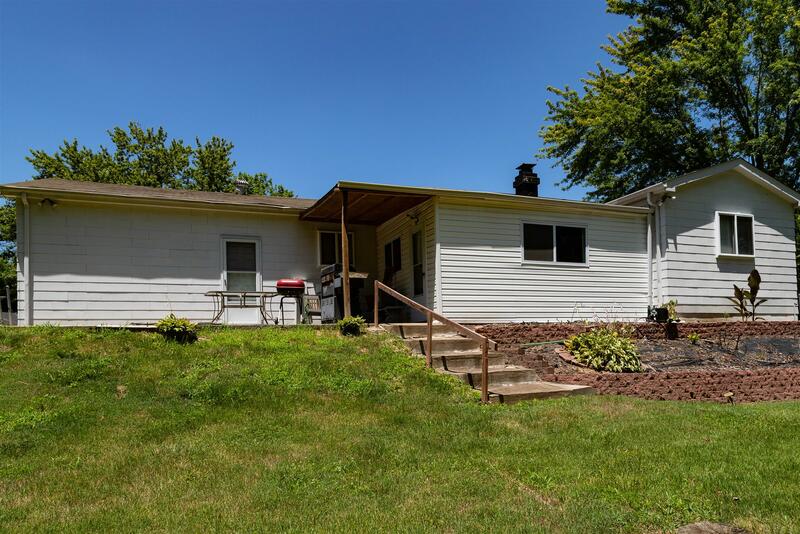 6146 Silver Fox, Florissant, MO 63034-2937 – Landolt Properties, Inc. 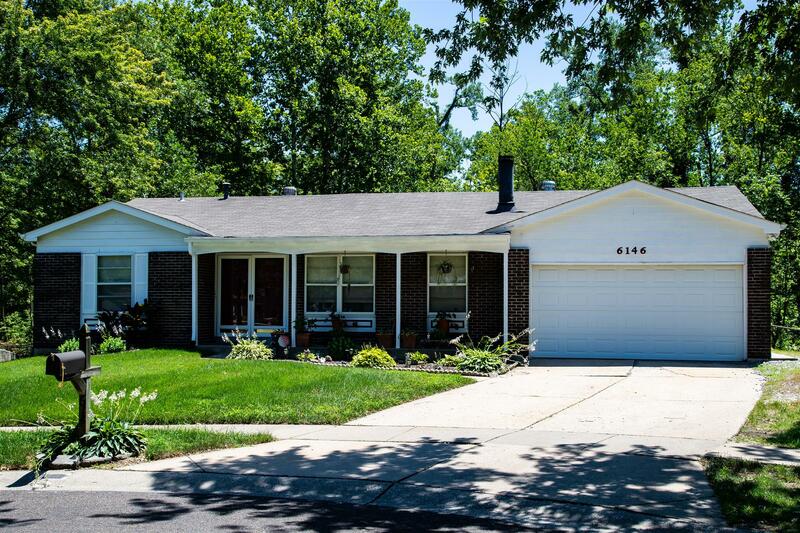 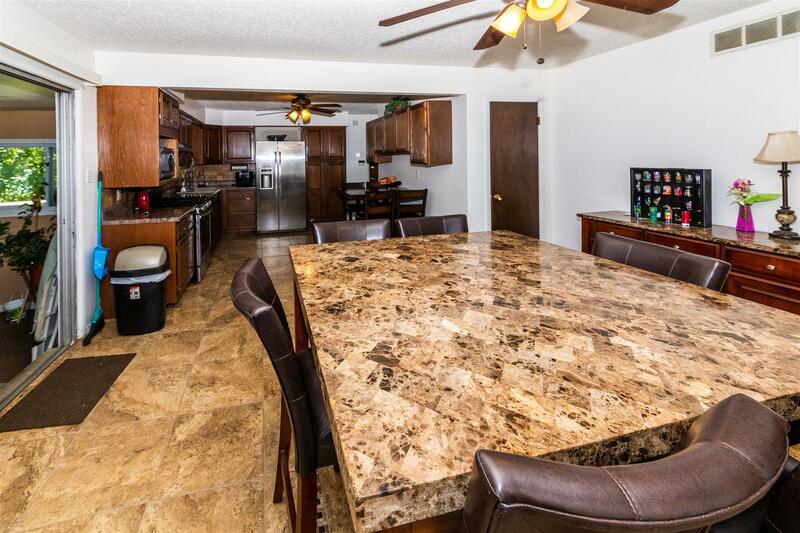 Spacious 3+ bedroom, 2.5 bath ranch with 4 car tandem garage on a cul-de-sac that backs to common ground woods! 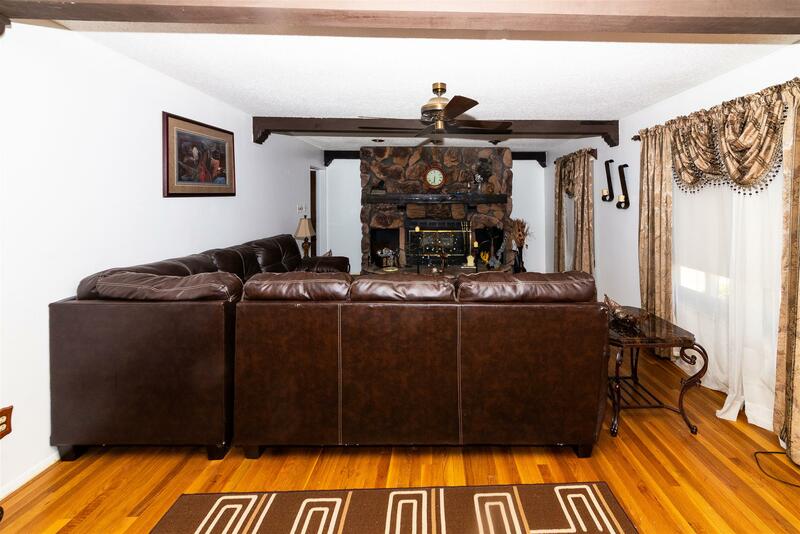 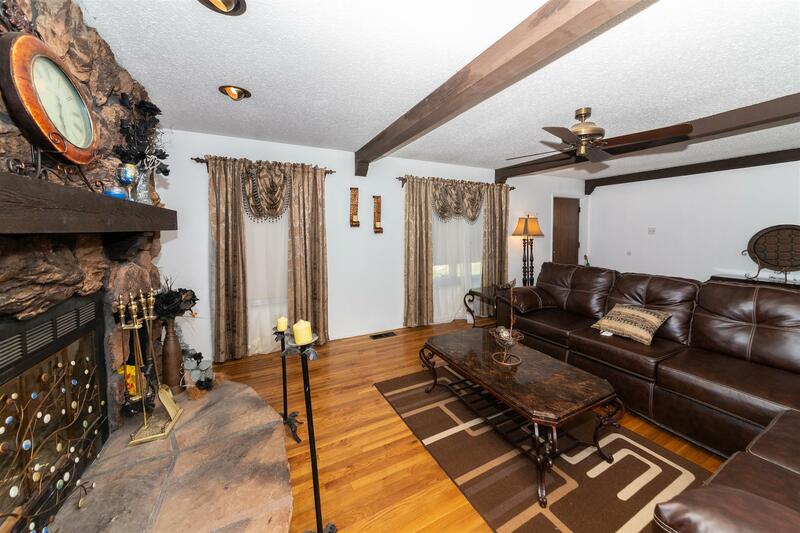 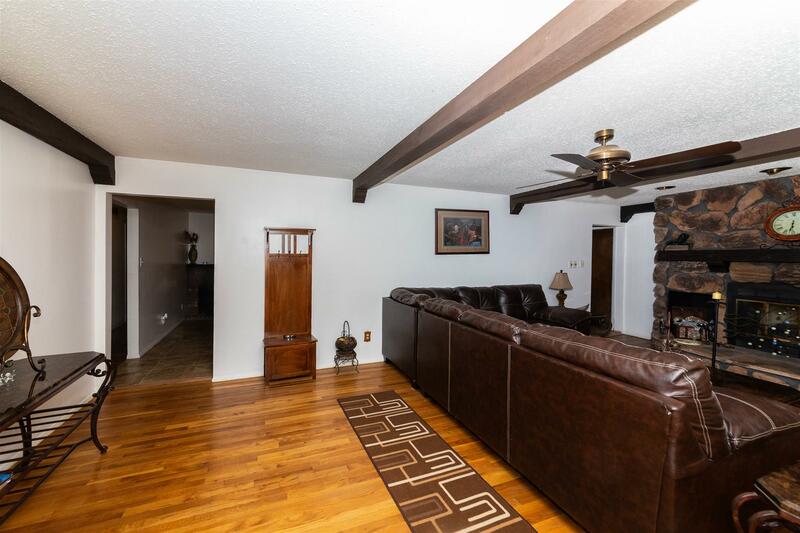 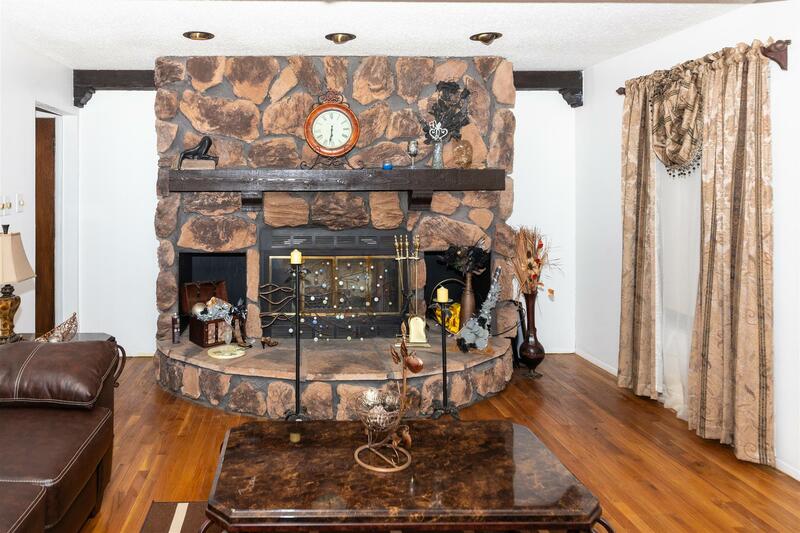 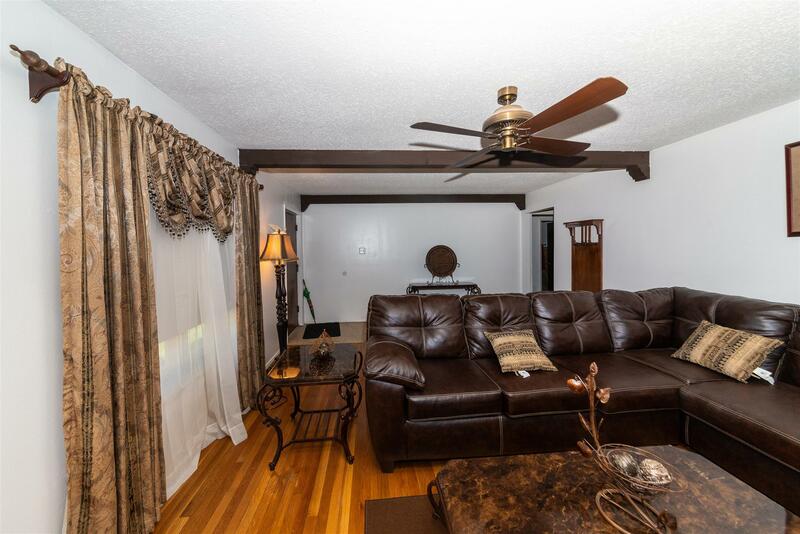 Home features large living room with wood floors and wood burning fireplace. 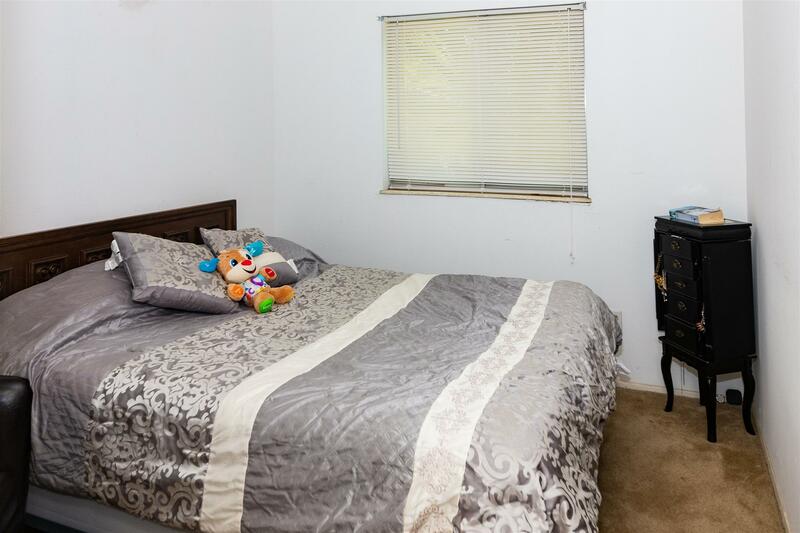 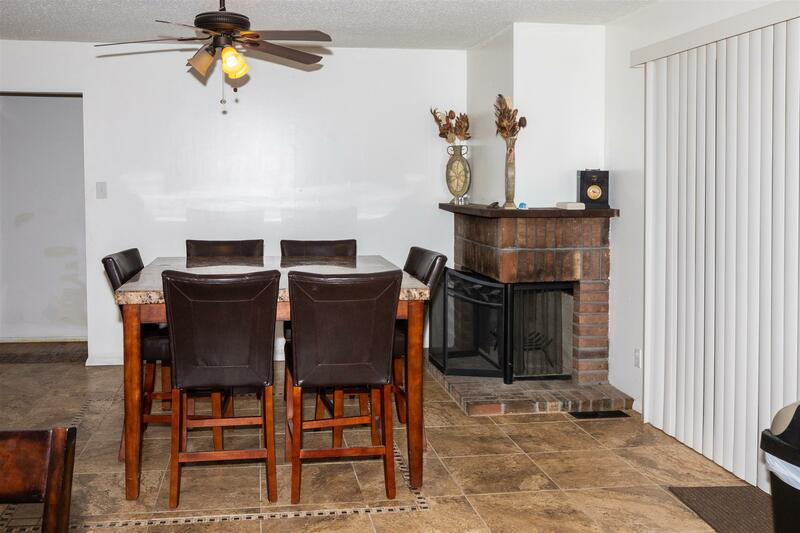 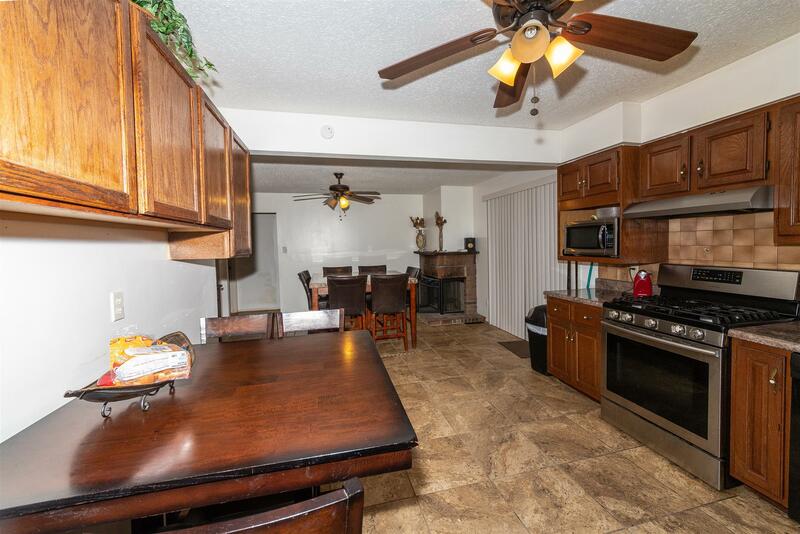 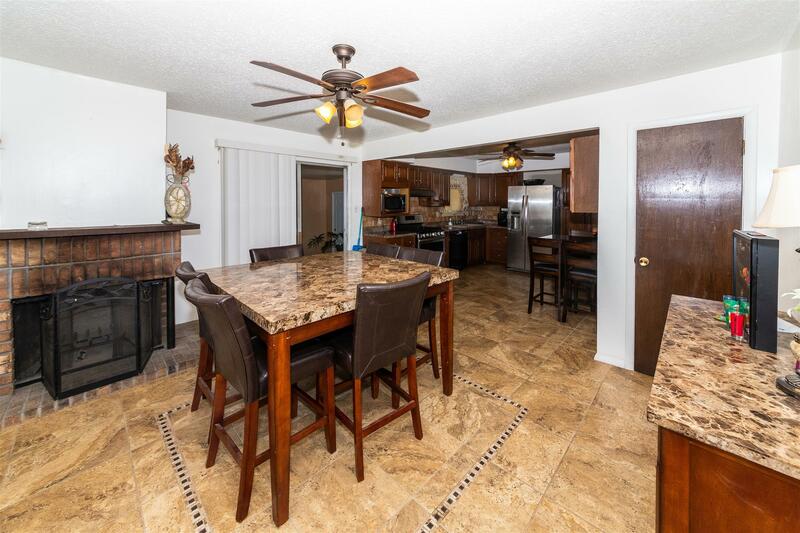 Family room with corner wood burning fireplace, spacious eat-in kitchen with new tile floor, New SS Range and new counter-tops. 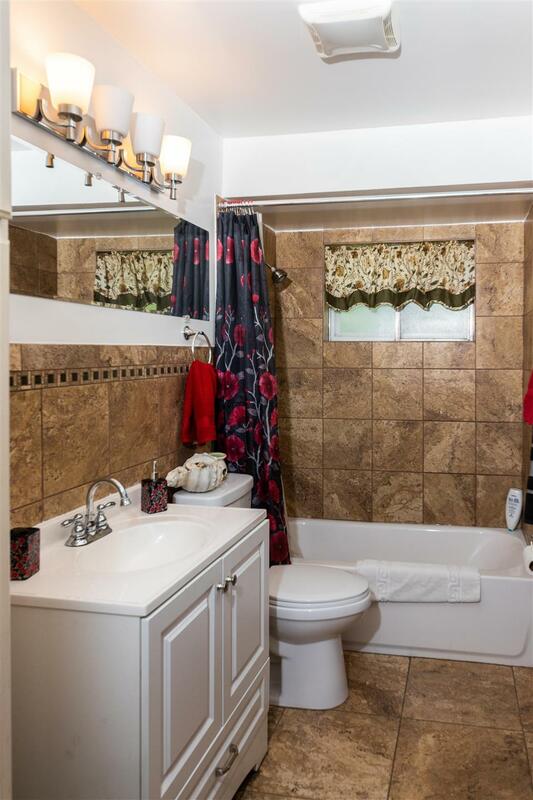 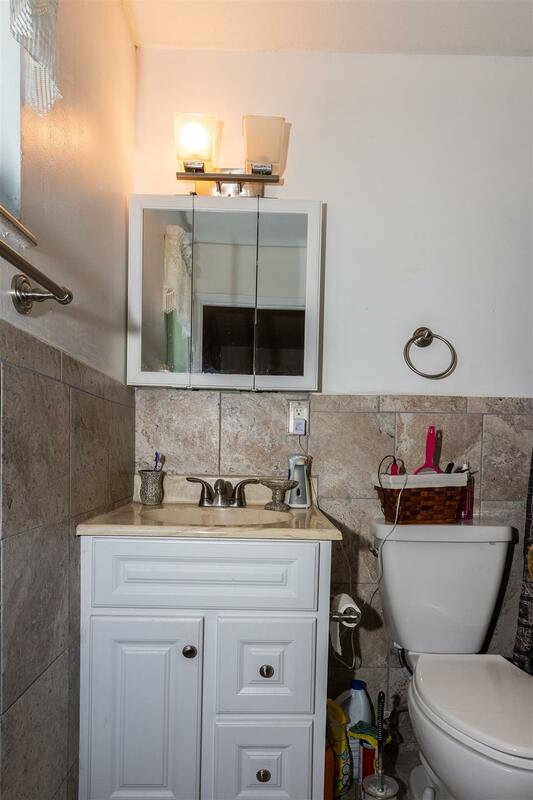 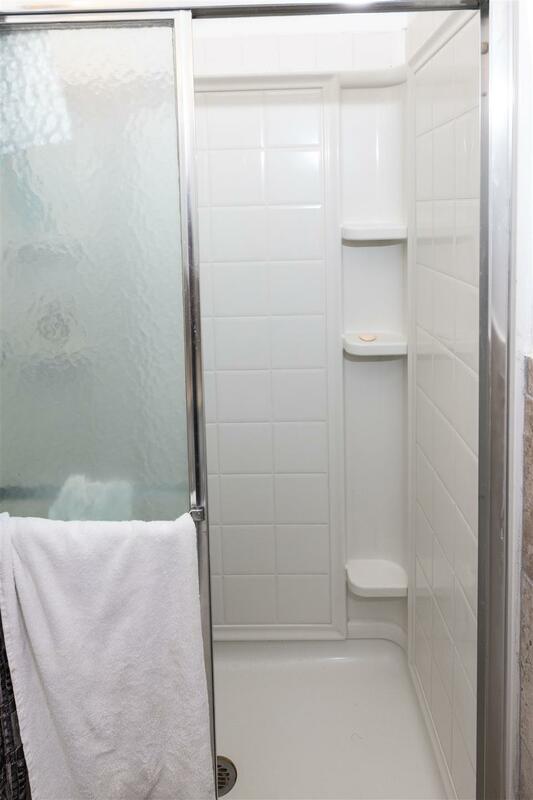 Upstairs bathrooms have both been updated with new tile floors and surrounds. 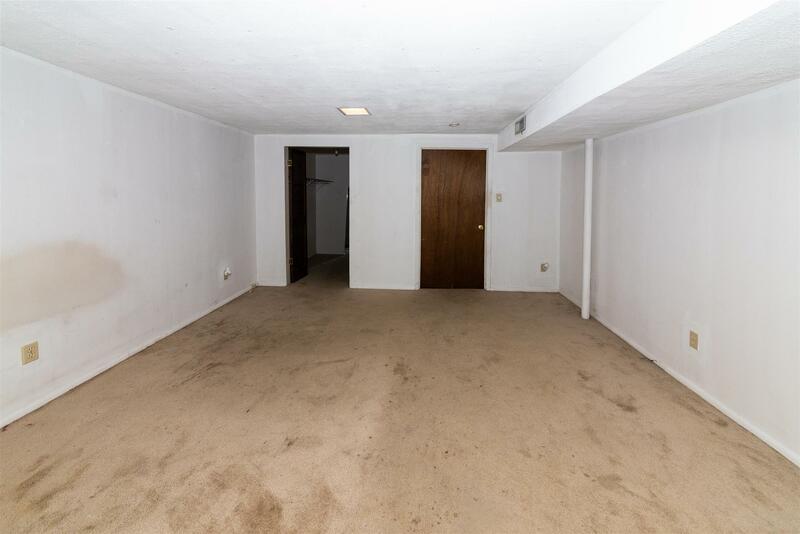 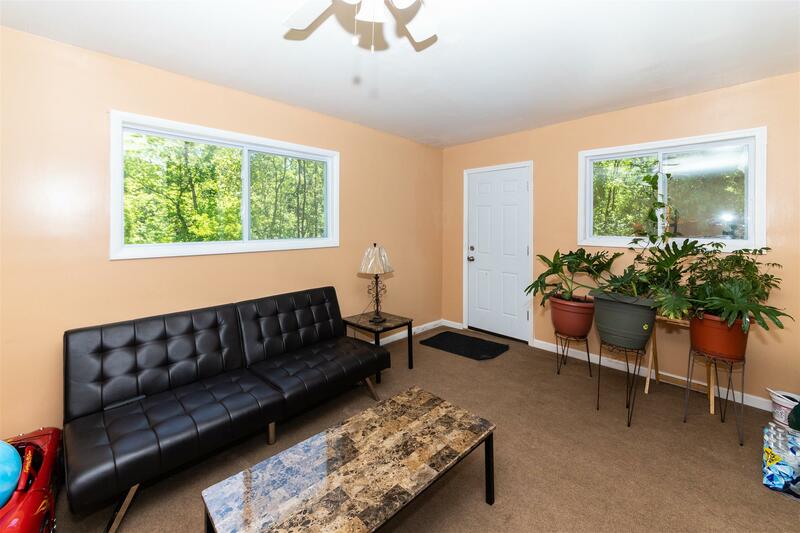 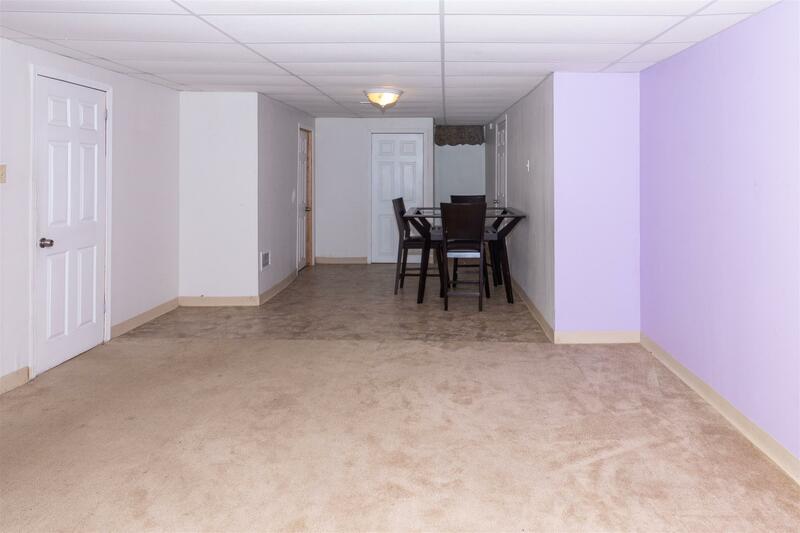 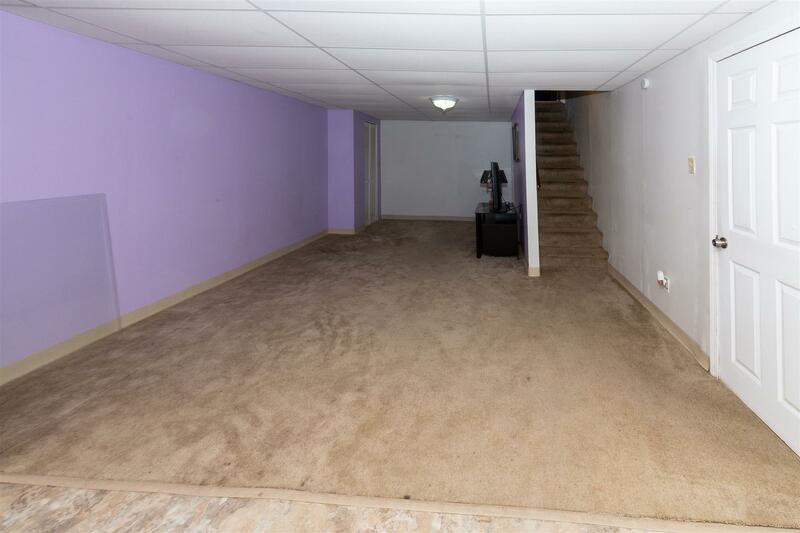 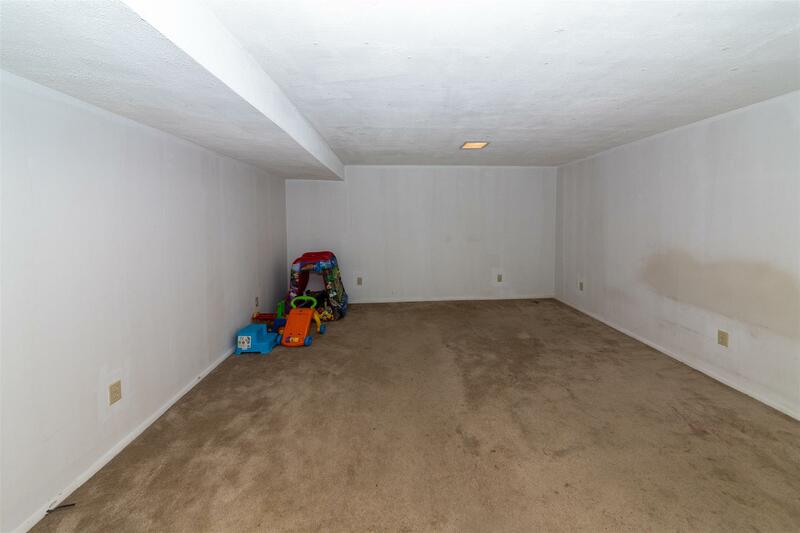 Finished basement with rec-room half bath and 2 sleeping/office areas. 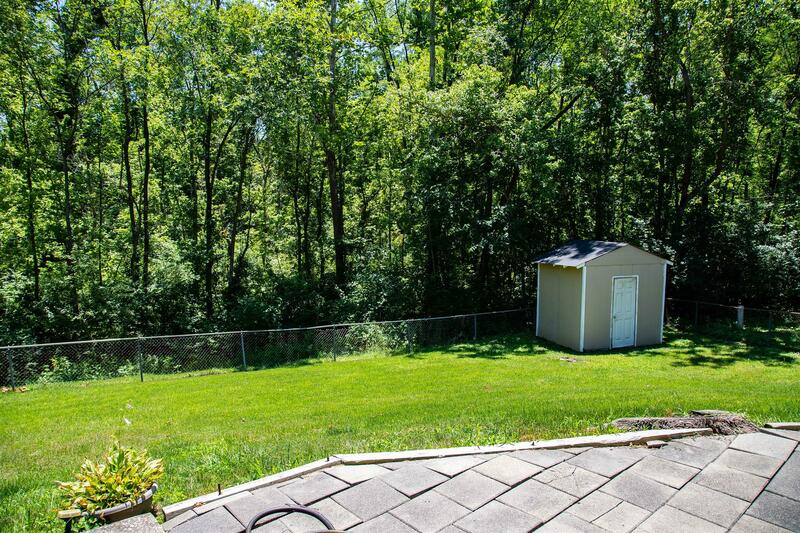 New roof in 2012 & new hot water heater 2014. 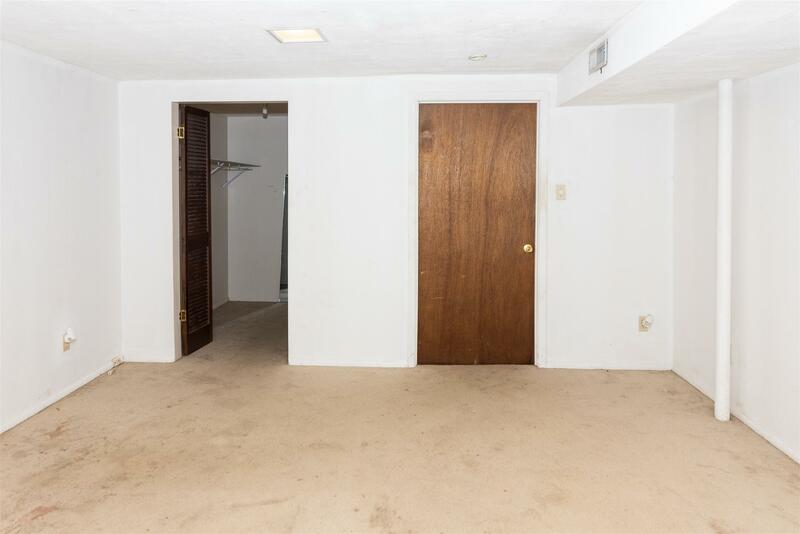 Note Refrigerator in kitchen does not stay.